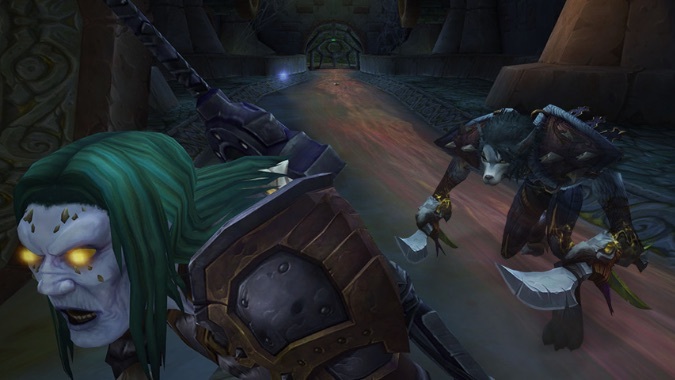 The final Legion class preview is here, and it's a doozy. 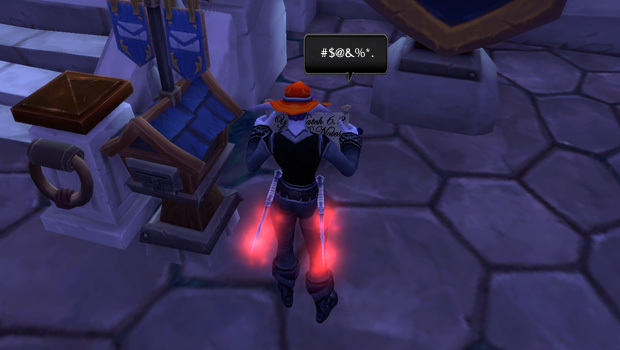 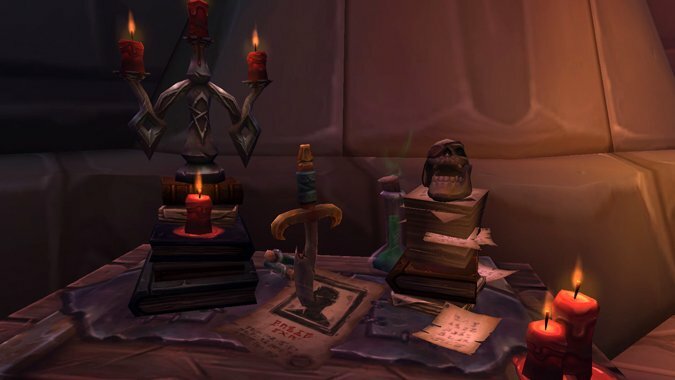 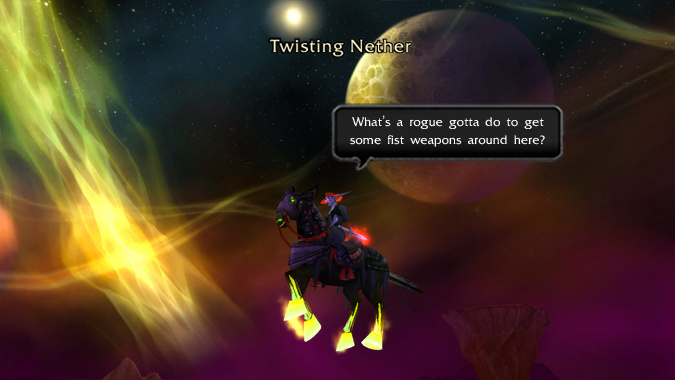 The past few weeks have given us our first look at the changes in store for rogues in the next major content patch of the expansion. 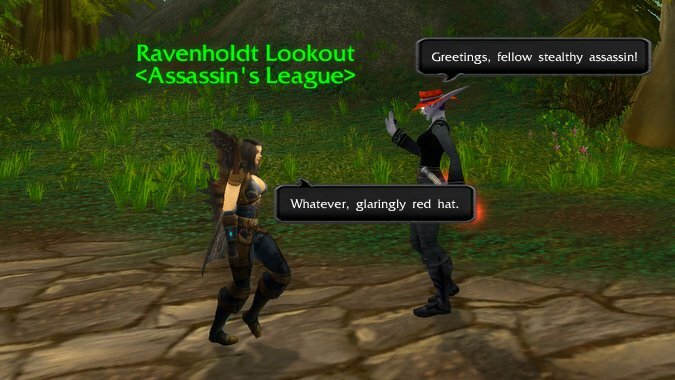 Join me, won't you, for a quick jaunt down patch 6.2 lane?